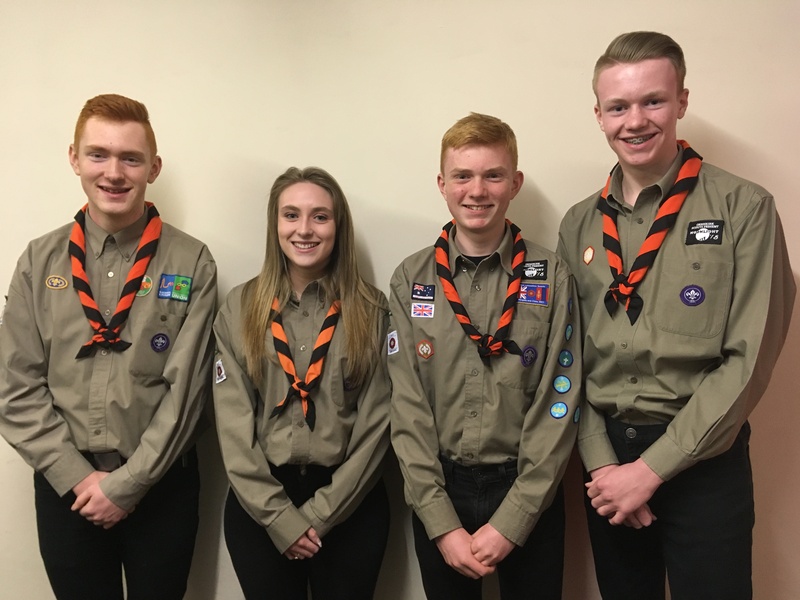 The selection process for the members of Blackpool District who will be joining the West Lancashire unit at the 24th World Scout Jamboree in the USA in 2019 has now been completed. We would like to say a big thank you to everyone applied and attended the selection weekend, we’re just sorry we can’t take you all! The word Jamboree has been associated with the Scouting Movement since its foundation in 1907. Baden Powell chose the term to represent a rally, meeting or gathering and its origins are derived from the Swahili for hello – ‘Jambo’. 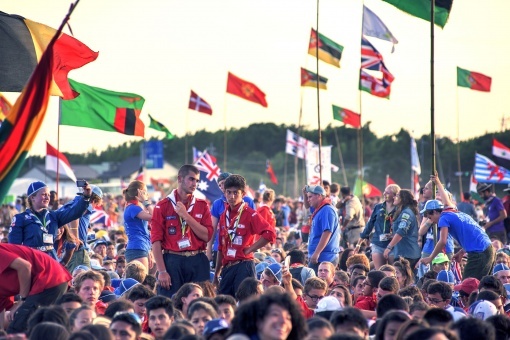 It is now synonymous with the world-wide event known as the World Jamboree held every four years, each time in a different country though some countries such as the UK have held it more than once. When & Where is the next one? The last Jamboree was in Japan in 2015 and the next one in the four year cycle is to be held in the USA in the summer of 2019. The exact dates for the Jamboree itself are the 22nd July to the 2nd August 2019 but the British contingent will be travelling out a few days earlier and returning a week or so later in order that all participants may visit New York/Washington and partake in Ho-Ho (Home hospitality) in Canada. The 2019 Jamboree is unusual as it is being hosted by 3 countries Canada, Mexico and the USA though the actual Jamboree camp will be held in West Virginia, USA. The site is a purpose built campsite called Summit Bechtel and consists of a 10,600 acre main site adjacent to a 70,000 acre National Park.  You can have a look at the site by clicking here. Our unit will be camping under canvas in a sub camp with other Scouts from all over the world. What do you do at a Jamboree? At a World Scout Jamboree our Scouts will experience other cultures and celebrate Scouting around the world whilst making new friends. They will also have plenty of opportunity to develop personally and gain new skills. They will learn about issues affecting young people from other nations but most of all they will HAVE FUN! The Jamboree always starts with a fantastic opening ceremony where over 30,000 scouts and leaders gather to raise the world Jamboree flag. There will be a global development village where our Scouts can learn about the culture and issues affecting other countries. 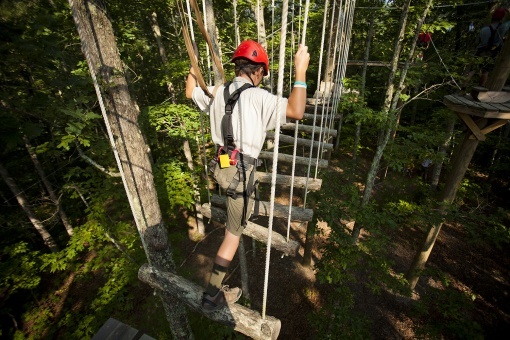 A vast array of onsite activities including the longest zip lines in the world, the second biggest skate park, BMX track and Mountain bike track in the world and 250 climbing stations. There are 3 man made lakes so there will be a full programme of water activities. The jamboree closes with a tremendous ceremony where everyone attends and celebrates with a huge party. 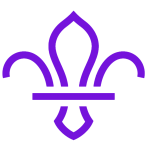 The cost for a Scout attending the 2019 World Scout Jamboree is £3,495. This is not an amount set by Blackpool or West Lancashire but is a figure set by the World Scout Movement (WOSM). 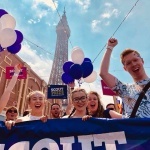 Blackpool District pay a third of the figure for each Scout attending. 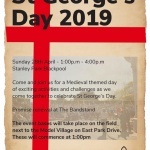 West Lancashire also pay a third of the figure for each Scout attending. Therefore each Scout has to fund the remaining £1,165 themselves. 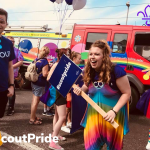 This again sounds vast but the Scouts who have been selected will undertake fundraising activities individually, as a group and with their Troop and in previous years the Scouts have never failed to raise the monies needed.